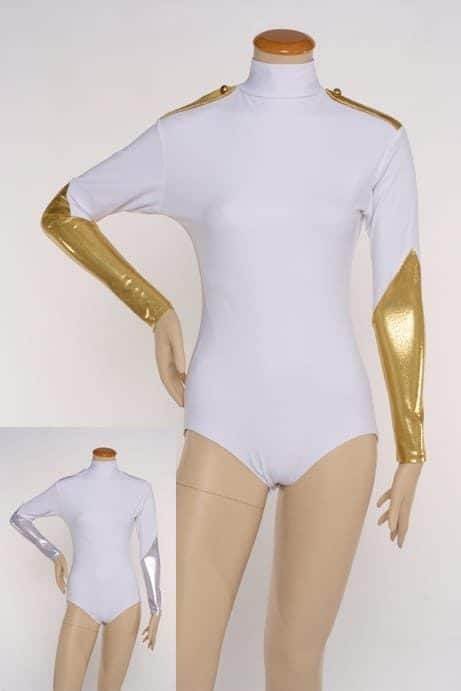 SKU: LD-130CM Category: Leotards Notes: This Leotard should be Only Hand Washed due to the Metallic Content of the Fabric. 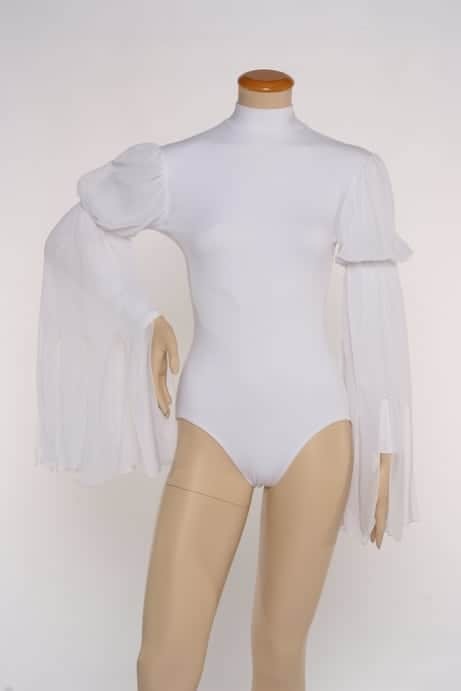 All of our Leotards have Snaps in the Bottom of the Leotard. I would like this in all red metallic. Thank you!